Compounding - We can work with your physician to create custom medications to meet your specific needs. Medication Synchronization - Allow our staff to simplify your life by coordinating all your regular medications to be filled and ready at the same time every month. Less visits to the pharmacy to help free up more time in your busy life. Home Delivery - Within 10 miles. Flu Shots & Immunizations - We can also provide vaccinations for school and travel. Call us for more details. Comprehensive Medication Review Services - Do you take several medications? 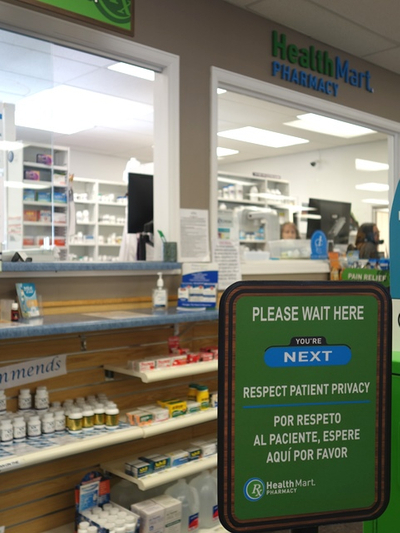 Our pharmacists and pharmacist interns can sit down and review your medications with you and answer any questions. Mail delivery - Some limitations apply.